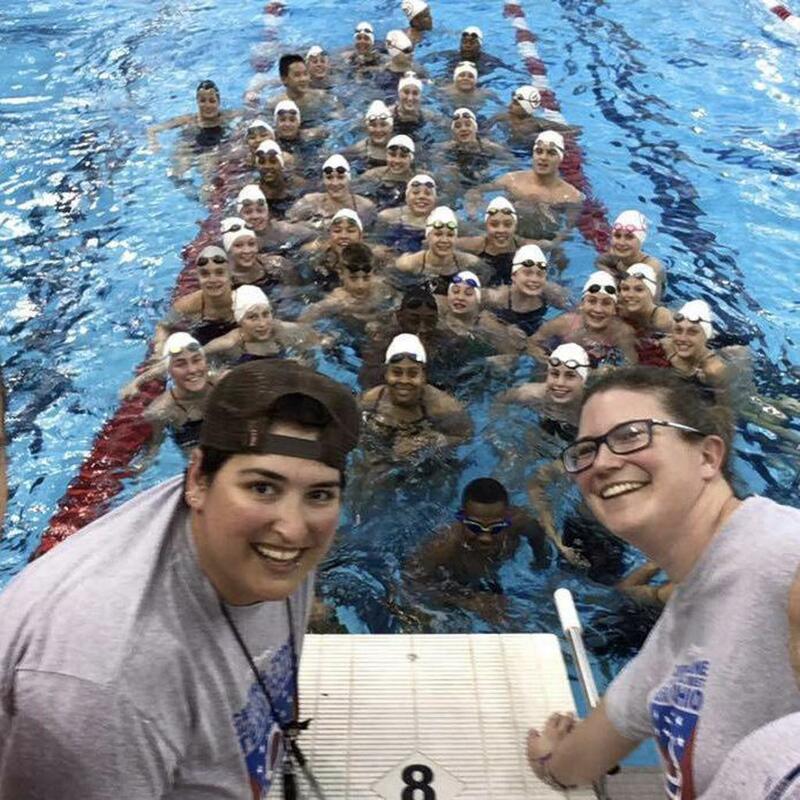 Hydra Swimming is an open and inclusive, year-round competitive swim team serving all youth in the Greater Cincinnati area with a focus on the whole swimmer. 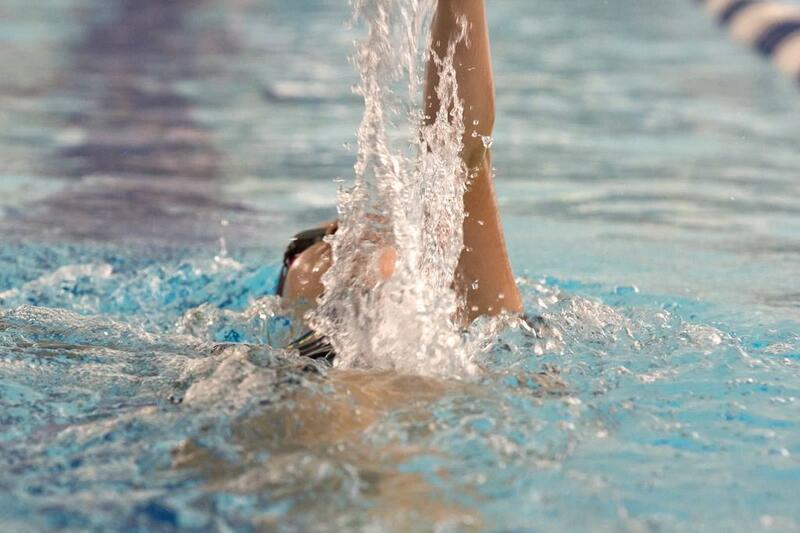 But - equally as important: Hydra is committed to making swimming accessible to any child with an interest. 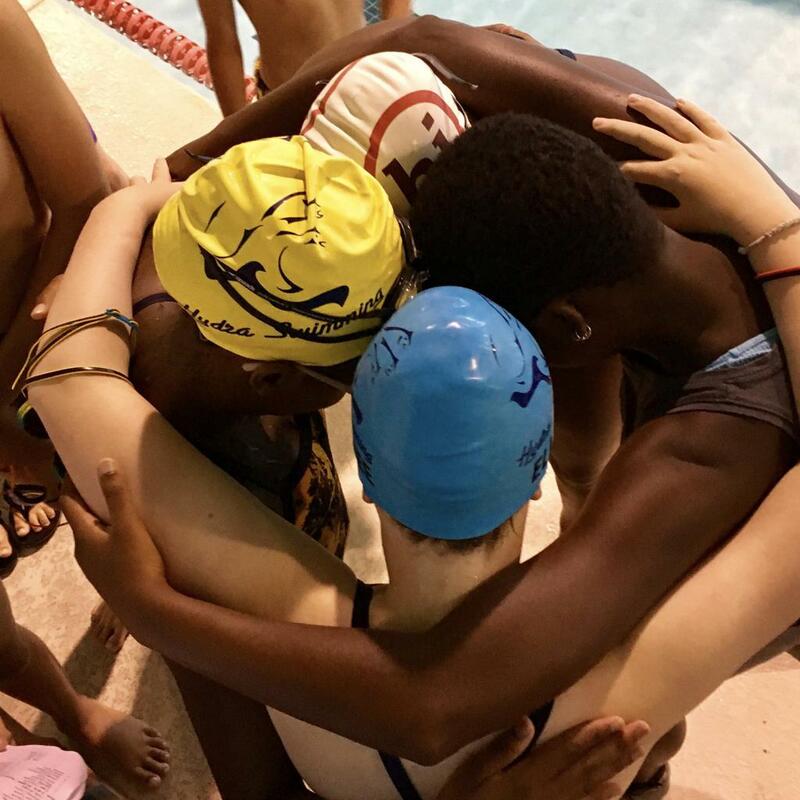 Whether you're the parent of a child with a passion for swimming, or you're just interested in building a confident swimmer, there's a place for everyone at Hydra. Contact us to learn more.